← GothWatch: Cameron’s Cosmo Cosplay! One of my Xmas presents this year was a DVD boxset of the first two seasons of Mr. Robot (2015/16), a dystopian drama/thriller series centred around (and narrated by) ‘Elliot’ (Rami Malek), a socially-impaired cybersecurity whizzkid (and part-time vigilante) who’s headhunted by a revolutionary hacktivist cell called “fsociety”, led by a charismatic (and slightly cult-ish) leader known only as “Mr. Robot” (Christian Slater), who hope to bring down the ubiquitous international conglomerate E Corp (aka “Evil Corp”). 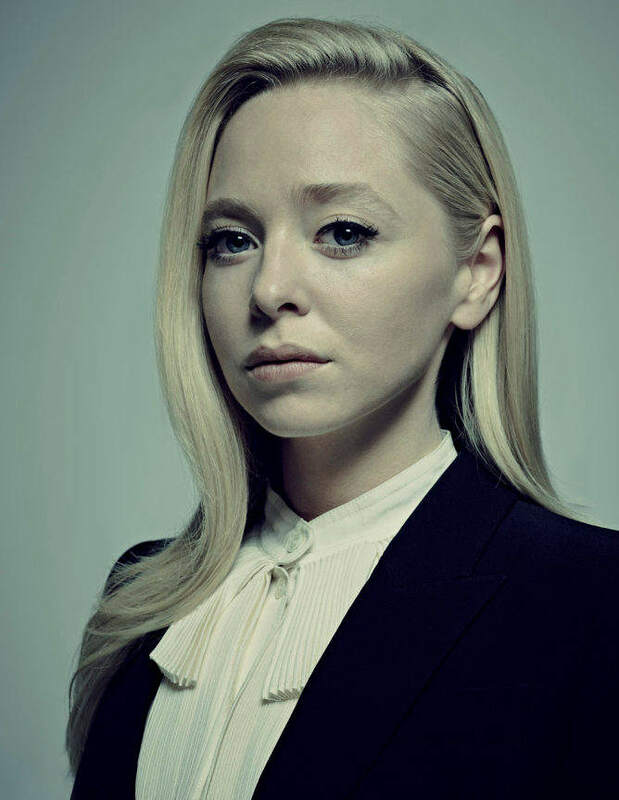 Although I’m still deeply dippy about Chaikin, and loved Darlene’s look/attitude here, my fave character would have to be Elliot’s childhood-friend/co-worker ‘Angela’ (Portia Doubleday), who remains the most sympathetic and straight-up “human” of the leads, even when her wide-eyed innocence is seemingly corrupted by corporate ambition… though I also have to give a shout-out to Sunita Mani, who plays the quiet-but-determined hijab-wearing hacker codenamed “Trenton”. This entry was posted in Rants about TV and tagged Bohemian Rhapsody, Carly Chaikin, Christian Slater, fsociety, Game of Thrones, Mr. Robot, Portia Doubleday, Rami Malek, Sam Esmail, Sunita Mani. Bookmark the permalink.